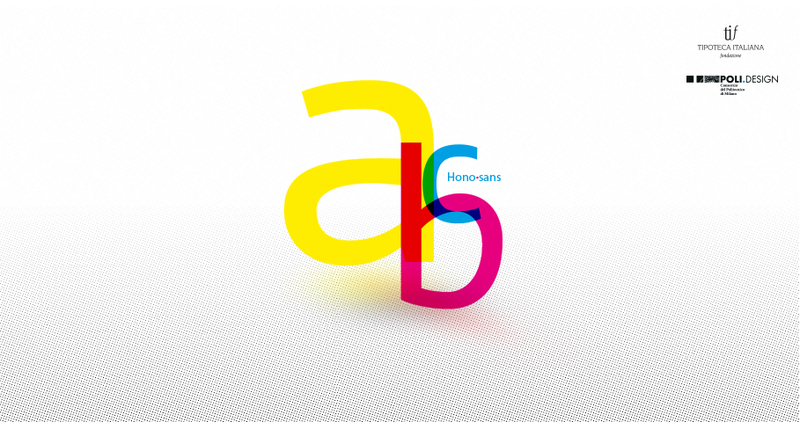 I created HONO Sans font at Poly Design in Milan, with a designer team. I studied the theory of traditional and contemporary typography, worked in FontLab software for the design of characters and methodologies for the control of the specific design process. I Created the concept, studied the calligraphic style and design the project in vectorial font in FontLab. 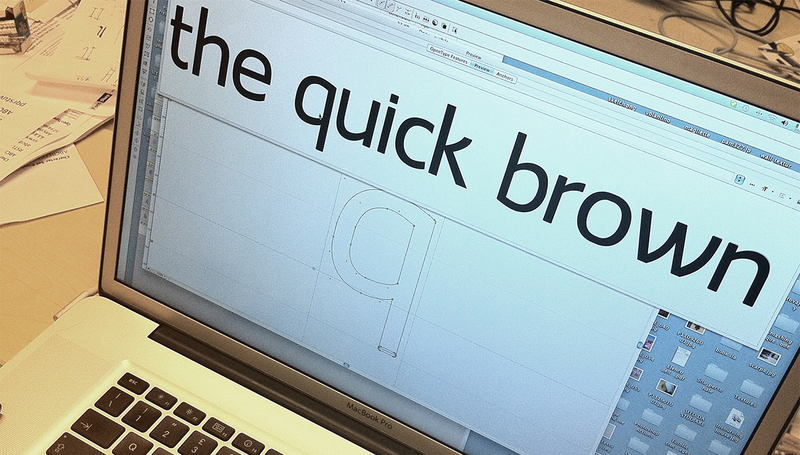 This typeface is a tribute to linear generation, I worked in a team to create the Hono fonts family.